Whilst Mandy Langlois loves her dog almost as much as anything else in the world, she is suspected by many to be part cat, evidenced by her attempt to cram at least nine lives into one. Mandy is a newcomer to the children¹s literature industry but not to the world of art or of working with children. Her career to date has encompassed working as a primary school teacher with a particular interest in early literacy and music education. Mandy has also worked for many years as a private music teacher and in her spare time as a jazz/lounge singer and as a puppeteer, performing a marionette show which she both wrote and designed. Mandy has a particular interest in child welfare and has pursued this interest through her study of counselling. 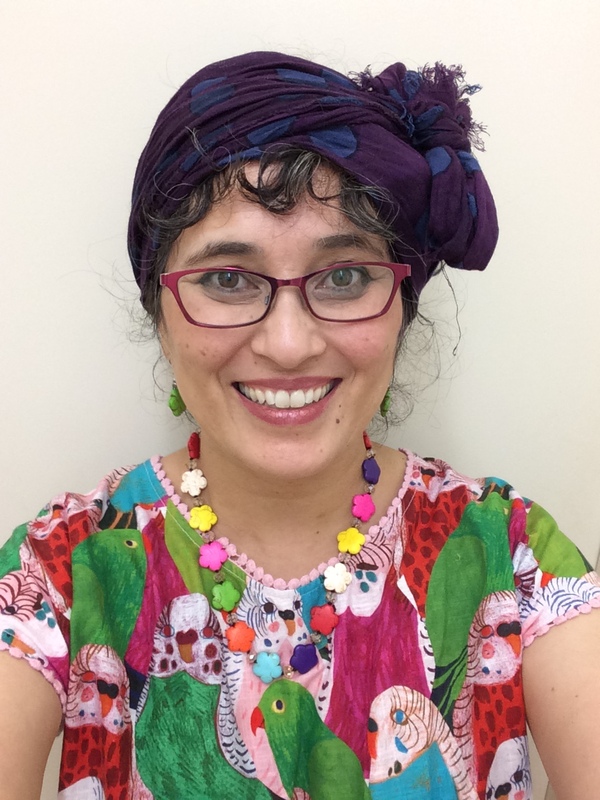 Besides reading and writing stories and poems for children, Mandy loves creating art, making music and immersing herself in the magic and wonder of her garden and the beautiful Australian bush. Please have a look at Mandy’s Facebook page Here.